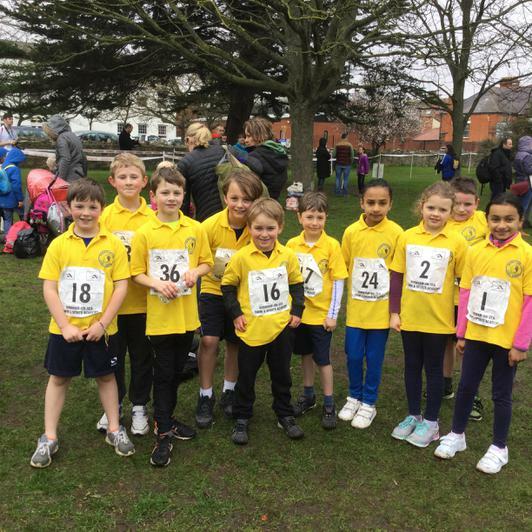 Well done to all the children who took part in this event on Sunday 26th February. Everyone finished and received a medal. A special well done goes to Noah and Oli who came 2nd in their age group!